New Delhi [India], Apr 11 (ANI): The National Human Rights Commission (NHRC ) has sent a notice to Telangana government after taking suo motu cognizance of a media report that "at least 10 women working under the MGNREGA scheme died when an embankment caved in on them in Narayanpet district." The Commission has issued a notice to the Chief Secretary, Government of Telangana, asking him to submit a detailed report of the tragic incident including action taken against the guilty, relief and rehabilitation to the families of the victims and status of the safety measures at such sites where deep digging is conducted. 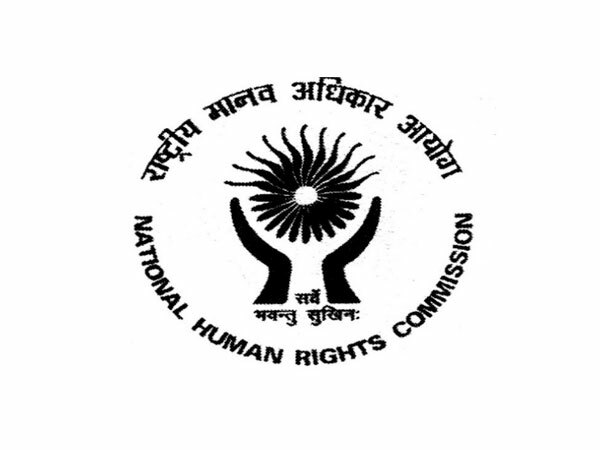 The NHRC has sought the response within four weeks. “Poor villagers, who are not skilled workers and need a job to earn their livelihood, do opt to work under the MGNREGA scheme," said the NHRC. "The deceased, no doubt, belonged to the poorest strata, the way, the embankment has collapsed and negligence on the part of the contractor and the department concerned cannot be ruled out." "It seems that neither any precaution was taken by the authorities nor any kind of help was available on the spot. Had some safety measures been taken, ten human lives could perhaps be saved,” said the NHRC.